Sydney Diesel Centre has been a Bosch Diesel Center from day one. Bosch tests, inspects, trains, audits and approves our services, tools, testbenches, technicians and services thoroughly and regularly. A Bosch Diesel Centre specialises in Diesel Fuel Injection and any kind of diagnostics, repair and maintenance of all diesel systems to the manufacturers specifications. 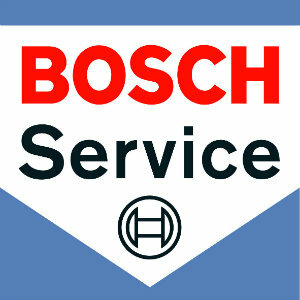 We are authorized by Bosch for the aftermarket service and warranties on diesel technology spare parts and systems. What does a Bosch Diesel Center do? 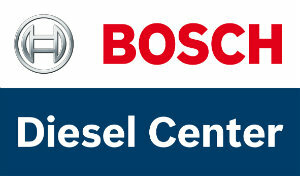 Bosch Diesel Center – your specialist for all diesel systems! Our trained technicians and mechanics of course can repair, maintain or service any petrol vehicle. At Bosch Car Service we offer bumper to bumper service and mechanical repairs including clutches, motor check, engine cooling systems, water pumps, filers, steering systems, starting and ignition systems, lighting systems, installation of electronic devices and accessories, battery check and service and exhaust systems. Denso is a leading manufacturer in Diesel Systems and we are proud to be working closely with Denso. 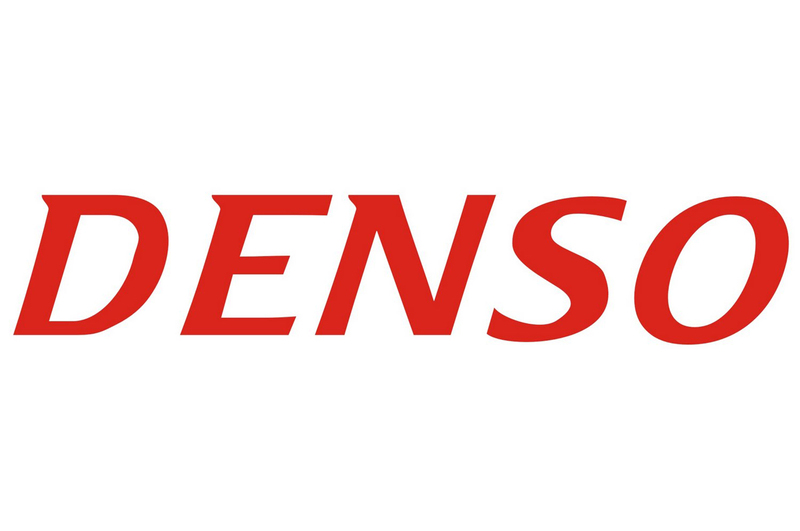 Denso specialises in car air conditioning systems, Diesel fuel injection systems, Electrical/Electronic systems, Radiators & engine cooling systems, Oil coolers, Air intake systems, Windscreen wiper systems, Ignition systems, Instrument clusters, Fuel pump modules, Rotating electrics, Satellite navigation and Sensors. Zexel was originally established as manufacturer of engines for heavy-duty vehicles in Japan and later merged with Bosch as part of the Bosch Automotive Systems Corp.
Inline Pumps like the PE (S) – A, AD ; PE (S) – P, PD ; PE (S) – K; PE (S) – Z, ZW; HD – TICS ; MD – TICS ; PF and PFR. As a NRMA approved repairer Sydney Diesel Centre has to comply with a high standard of service and facilities. Approved Repairers are experienced automotive technicians performing general repairs to specialist repairs including Diesel Fuel Injection and Diesel Repair. Capricorn is a very successful and popular member based organisation in the automotive industry. 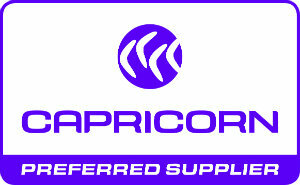 Capricorn operates by cooperative principles to primarily support businesses our industry. Capricorn allows Members to better manage their businesses by saving time and money. These principles align well with Sydney Diesel Centres values and principles. We are a proud preferred supplier and are excited to be offering our products and services to this great group of businesses. For more information simply log onto your Capricorn account or look up Sydney Diesel Centre in the Purple pages. 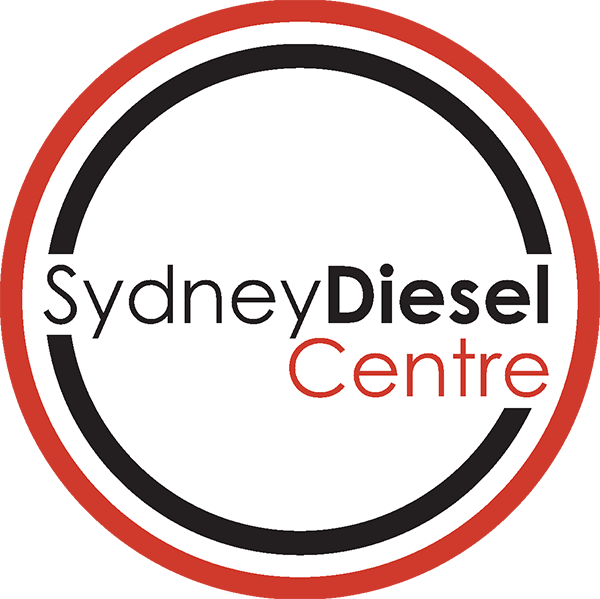 Sydney Diesel Centre is a Delphi Authorised Diesel Injection Centre. Delphi is a leading global supplier of automotive and commercial vehicle technologies. Delphi’s technologies makes vehicles smarter, more powerful and efficient. MAN Diesel mainly focusses on power generation plant based on diesel, dual fuel or gas engines and marine applications. Sydney Diesel Centre is a MAN dealer. Formerly known as Siemens VDO Continental is a manufacturer of fuel systems, engine actuators, fuel pumps, sensors, fuel supply units, fuel level sensors, fuel pressure regulators and fuel injectors.